OMG! 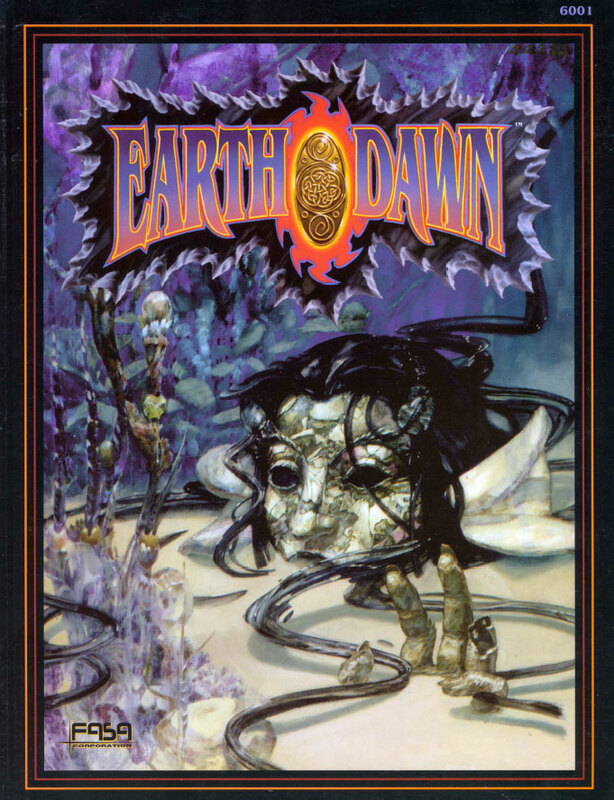 I TOTALLY forgot about Earthdawn! I kicked out my copy in my great purge many decades ago. But I recently re-acquired a copy of Rifts, because I remembered the Palladium books being great for multi-genre switching madness. Unfortunately, I forgot that the system was so…um…detailed/crunchy. Had hoped I could do something with the kids, but Palladium is not remotely something I’d do with an 8 year-old!